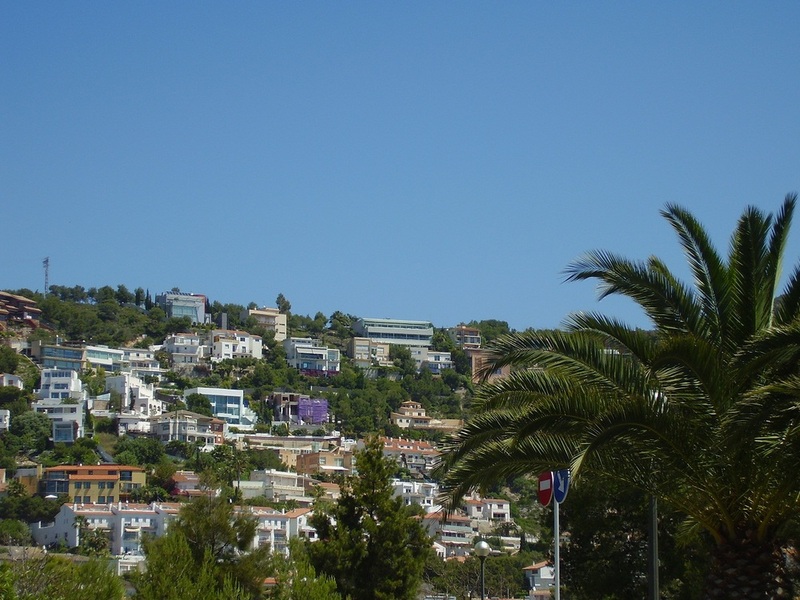 The weather in the town of Sitges, Spain, wasn't the only blue sky on show this week; the third international symposium on polymer science reported a myriad of blue sky research projects. The conference was attended by around 600 delegates who all enjoyed the Mediterranean ambience of the town which is a few kilometers west of Barcelona. Three days of plenary talks and poster sessions, during which 560 posters were displayed, explained and debated, covered just about every imaginable topic in polymer science. It was an additional bonus to see that Linkam stages had provided crucial data in some projects. "Reversible structure change and the related stress generation of uniaxially or doubly-oriented poly(vinylalcohol) induced by cyclic humidity change under fixed-end condition"
"Structural studies of phase transition and crystallization phenomena of crystalline polymers using a newly-developed simultaneous measurement system of transmission-type infra-red spectra and wide-angle and small-angle x-ray scatterings"
The conference was organised by the teams from Elsevier and the Sitges Melia hotel and many thanks to all of them for their excellent organisation of the exhibition.